my name is armin, i am from austria - europe! 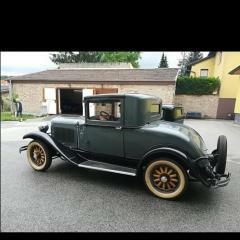 I'm just restoring my 1929 chrysler series 65 business coupe. 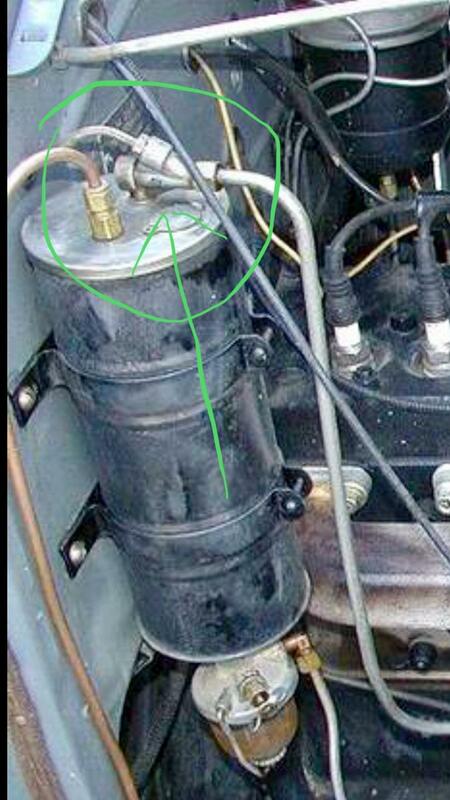 I need for the kingston vacuum gas pump exactly this fittings which is on the following pictures! would anybody have some for me? 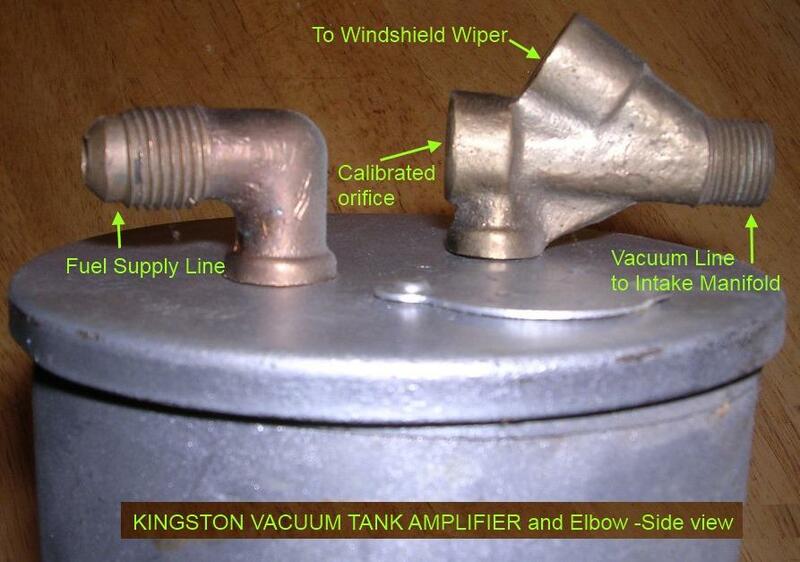 possibly with the complete kingston vacuum pump? yes this is the same vacuum tank that i have!! Sorry I don't have a complete vacuum pump but I do have that fitting, if you send me a personal message with your postal address I will post it to you, I live here in Australia so it might take a few weeks to get to you but it's yours if you want it.